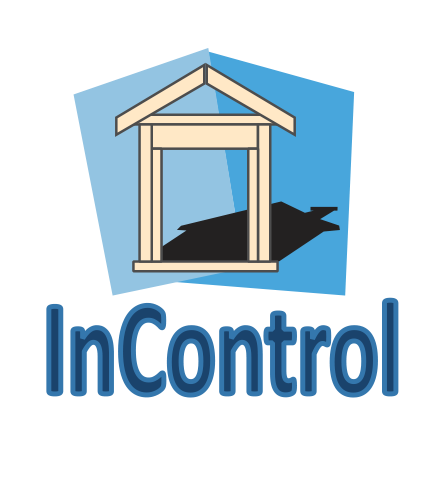 Get the InContol for Windows Phone 7.x and greater. Requires HomeSeer and the InControl Plugin. 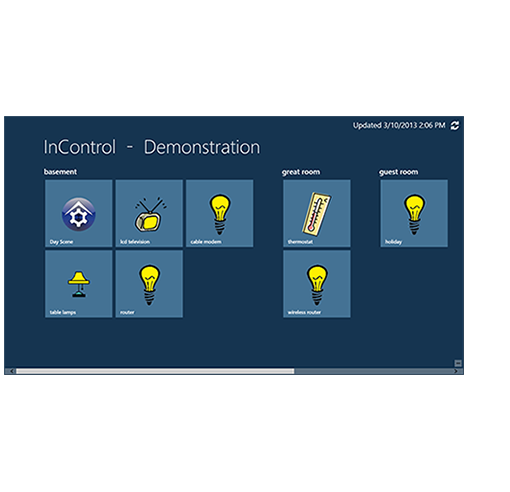 Get the InControl Windows Store app for Windows 8 and 8.1. Requires HomeSeer and the InControl Plugin. 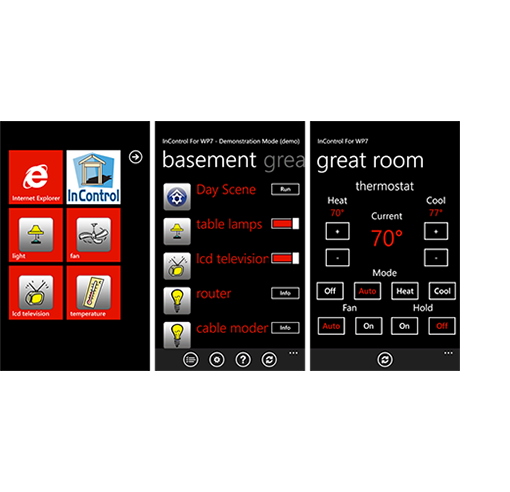 Get the InControl for SageTV Plugin. 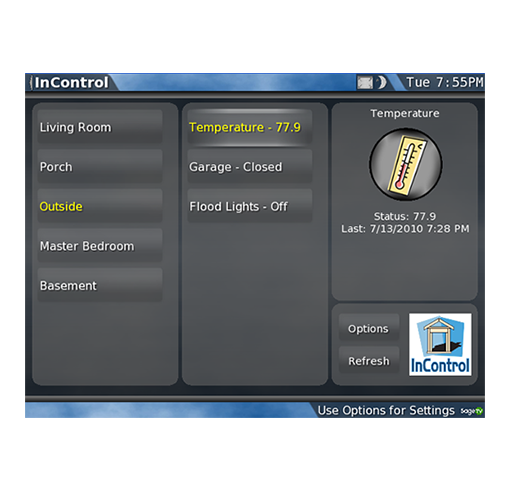 Requires HomeSeer and the InControl Plugin.